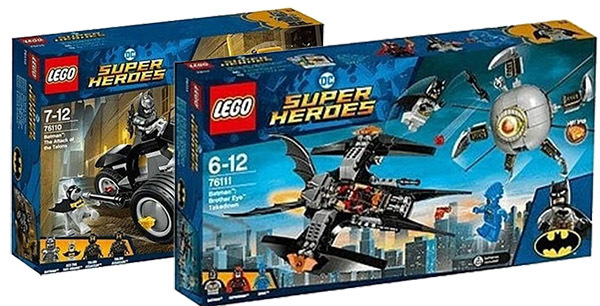 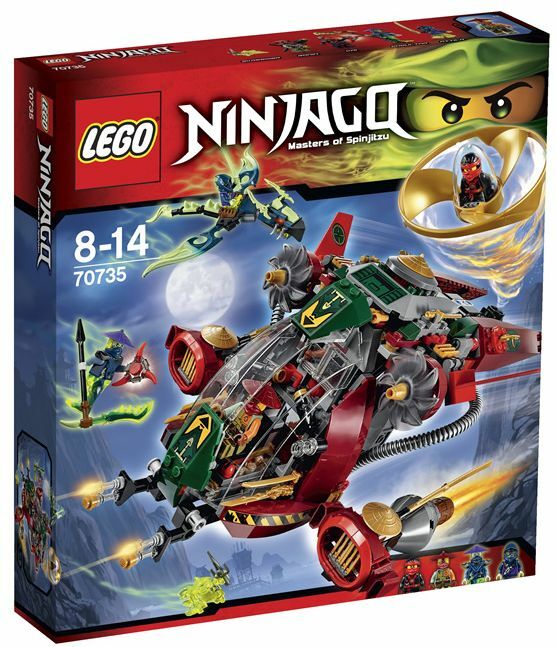 In terms of Summer Super Heroes sets, the news aren’t as much as in other themes, presenting for now only two new Batman sets: The attack of the Talons (76110) and the Brother Eye Take down (76111). 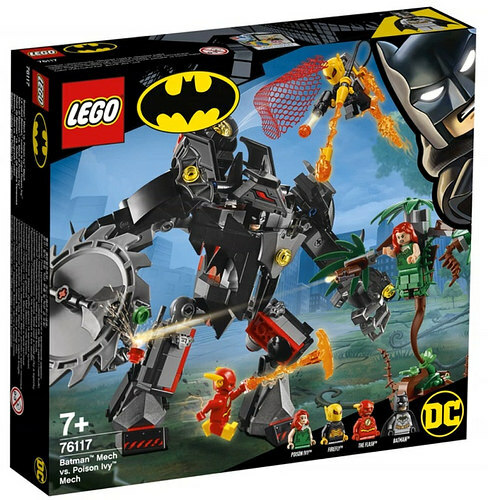 The first one features a great Bat Vehicle with nice details and four figures including a bat dog and second one, slightly bigger presents a bat aircraft, the Flying Eye with plenty of antennas and three mini-figures. 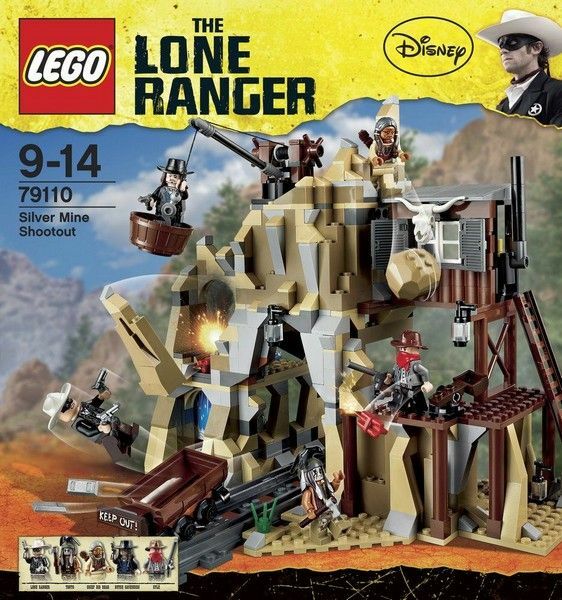 Both sets will be available only next summer. 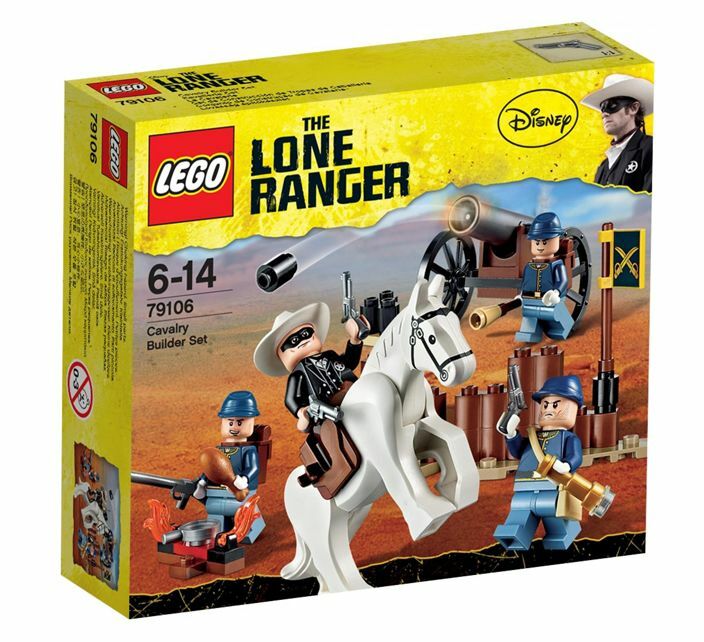 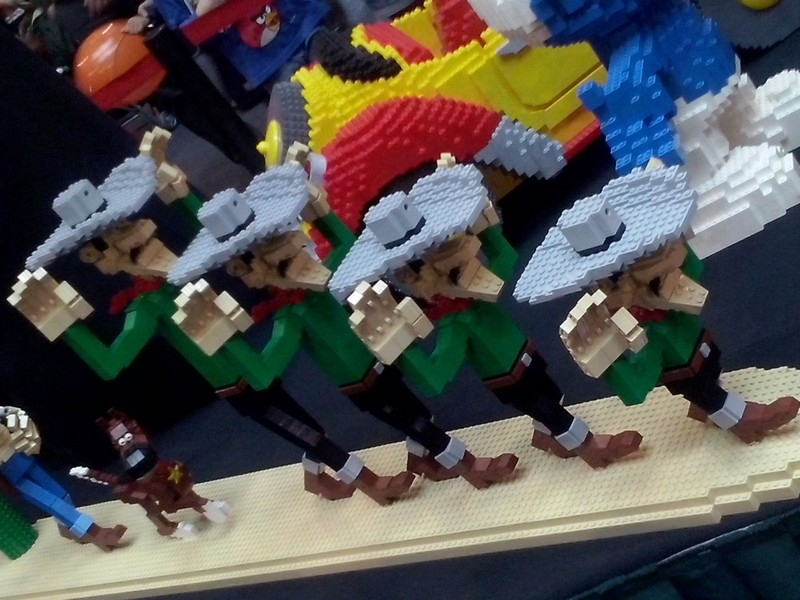 The BrickHeadz fans were already aware of this news, but it’s always pleasant to see the new and official set pictures: I’m not the biggest fan of these, far away from that but there are certainly plenty of people who don’t think like me! 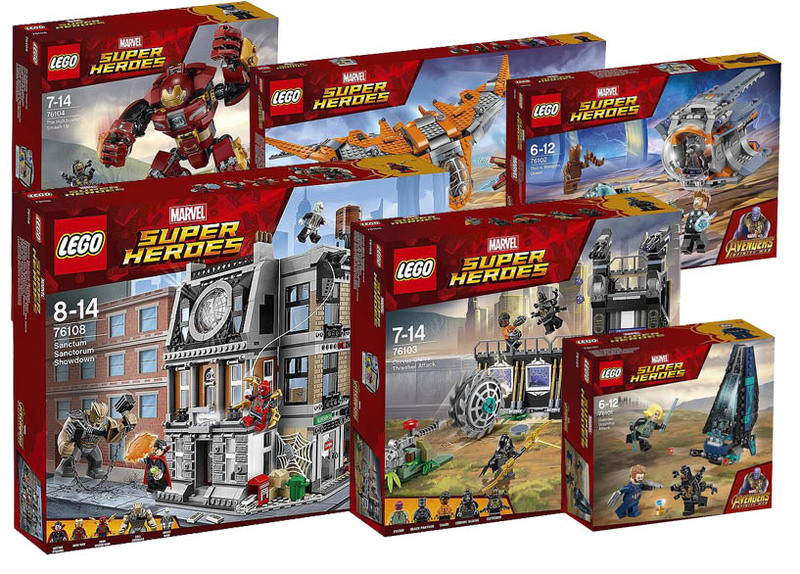 Four new sets, Iron Man MK50, Thanos, Star-Lord, and Gamora, will join the Marvel Super Heroes regular line and will be released next month, more or less by the same time to the movie hits the theaters.